Medical professionals clients put their hearts in their hands every day. This anatomical heart shaped stress reliever will help take some of the "stress" away from that visit. 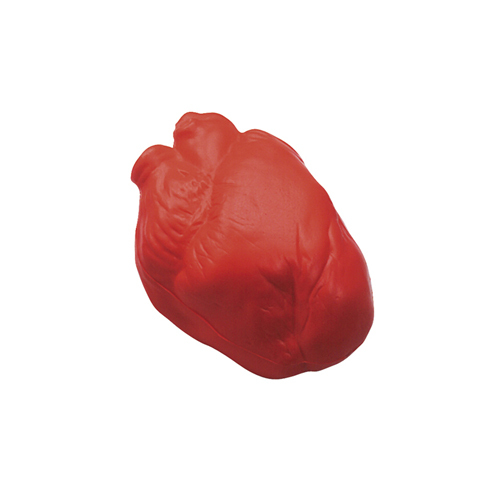 This anatomical heart shaped stress reliever is perfect for blood donation centers. A fun, comfortable, appropriate way to help donors pump to their hearts content. Products are not intended for use by children or pets. They may present a choking hazard to children under 3 years of age.